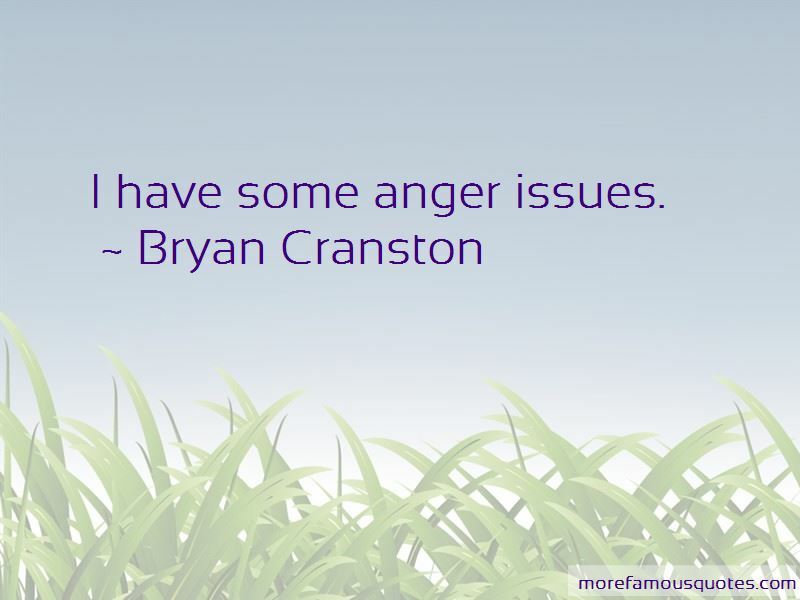 Enjoy the top 98 famous quotes, sayings and quotations by Bryan Cranston. If you have a screaming angry director, everyone else will be panicked as well. There's so many things that can go wrong in the execution of a project like a television show or a movie, so many little elements, any number of things, all the way to marketing - like they could market it poorly and nobody finds it and down it goes. When I was a kid there were a very select few channels - programmes had to have more of a large appeal and they just didn't offer very much. Now you have a situation where the television world has expanded and there's hundreds of channels. When you play a non-fiction character it is more responsibility than when you are playing a fiction character because that person lived, and you do want to pay respect to that. I don't think life owes me anything and the business doesn't owe me anything. The only way to approach it is by working hard and loving what you do. If you do that and have faith, maybe you will get lucky. I mean that sincerely and specifically. 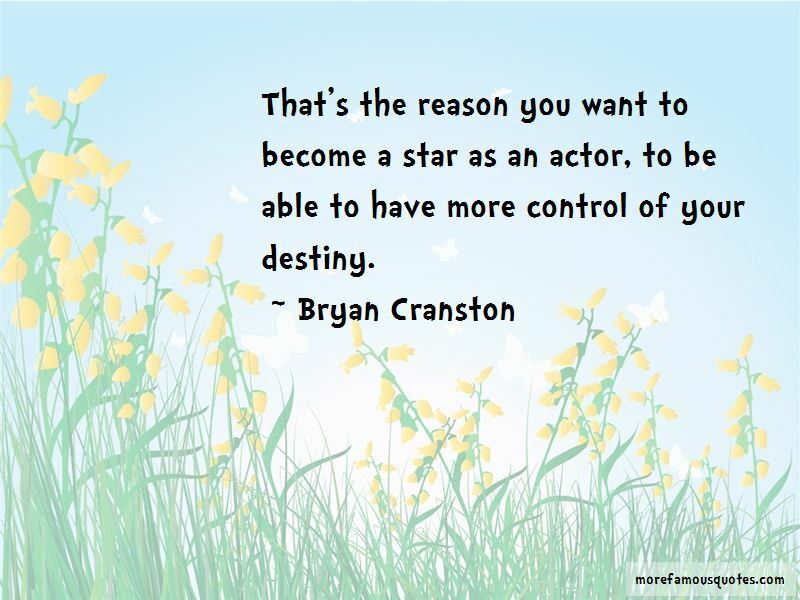 I truly believe that no professional career in the arts is capable without a healthy dose of luck. I enjoy storytelling. I like to write it, I like to direct it, I like to act in it, I like to produce it. I like to be around storytellers. That's what excites me. 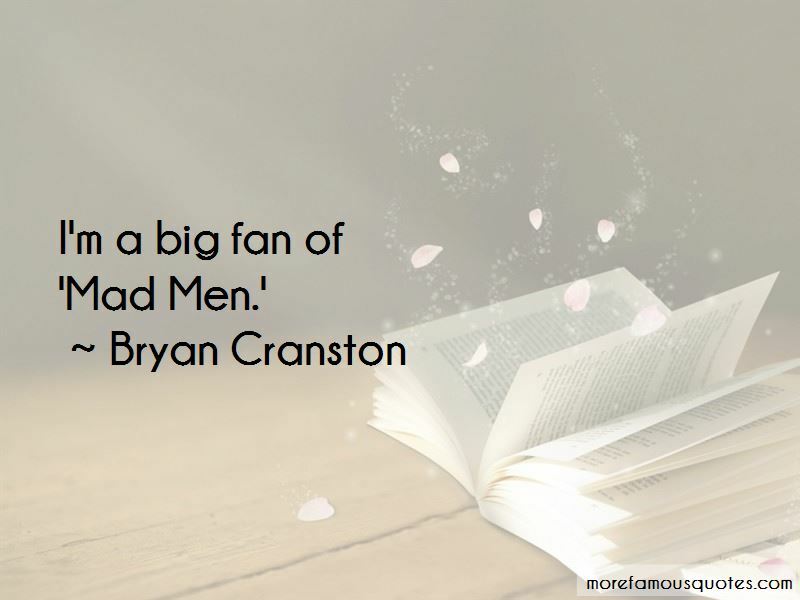 Want to see more pictures of Bryan Cranston quotes? 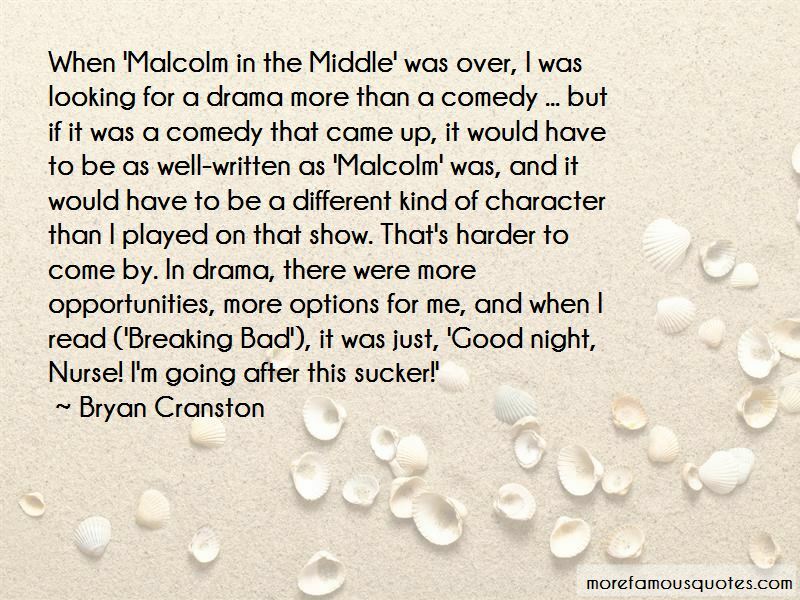 Click on image of Bryan Cranston quotes to view full size.